In addition to being a seafood distributor, we are also Maryland dairy distributors. We offer fresh delivery daily to restaurants, grocery stores, caterers, hotels and country clubs. Our focus is on clients in the Baltimore, Maryland region as well as Ocean City, Maryland and Washington DC areas. If you need a dairy product you don’t see listed here, just ask. Chances are, we can deliver. 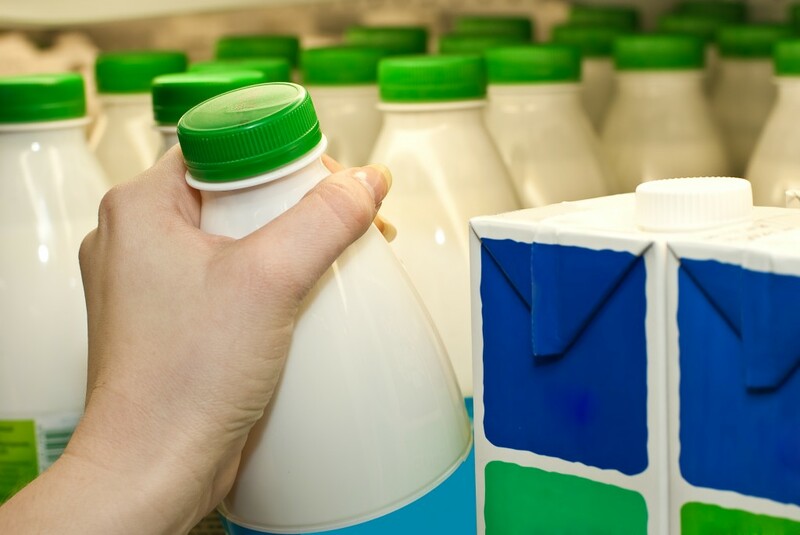 Our fleet of refrigerated trucks makes sure your dairy products arrive on time and in perfect condition. 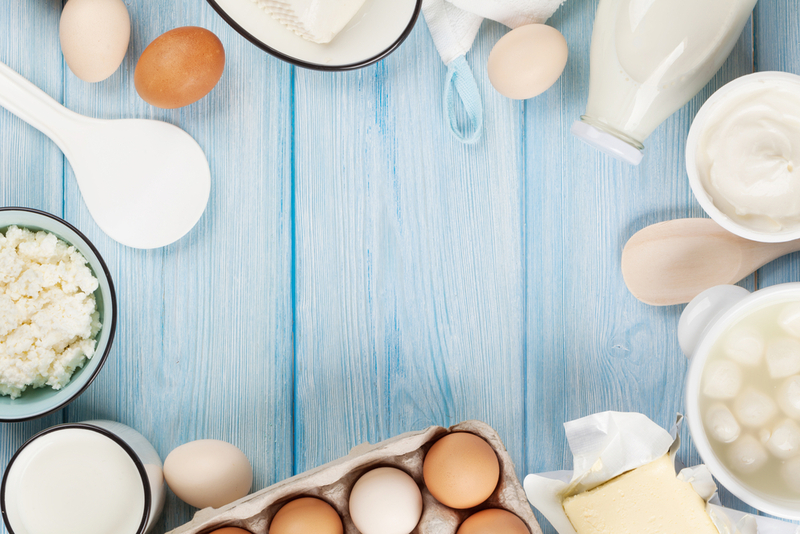 If you need a dairy distributor you can rely on, give us a call today at 410-288-2722 to discuss your fresh dairy delivery needs. 410-288-2722.